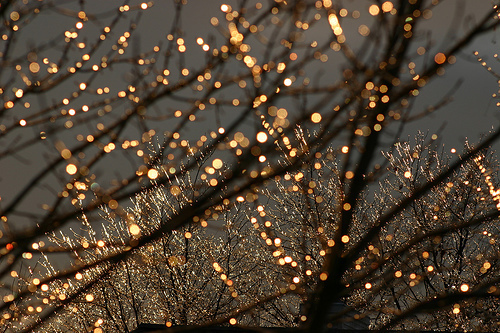 November 2015 Pittsburgh Events: Light Up Night 2015 Kicks off the Downtown Holiday Season! Kick off the 2015 Pittsburgh holiday event season with 2015 Light-Up-Night and the new larger MassMutual Pittsburgh Ice Rink at PPG Place! Check out Santa at Oxford Center and Theater Square. Attend a food truck rally in the North Hills, visit Ringling Bros. and Barnum & Bailey Circus at the Consol, celebrate Polishfest '15 and run the YMCA Pittsburgh Thanksgiving Turkey Trot! 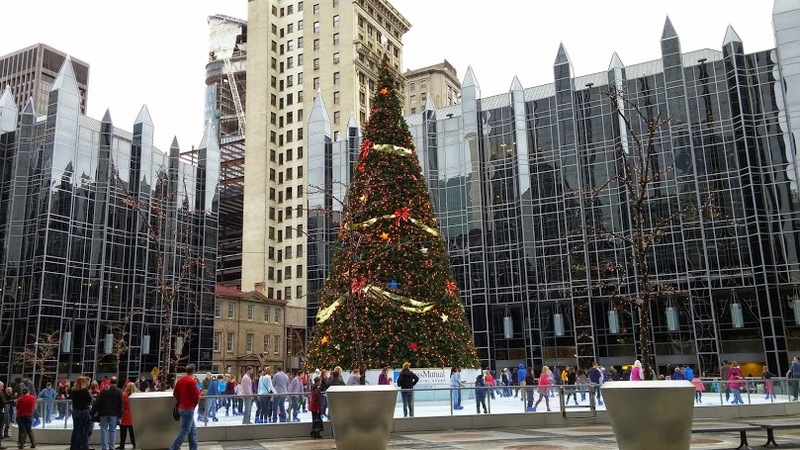 Don't forget to check out our PITTSBURGH HOLIDAY EVENT HOT SPOTS for a larger list of Pittsburgh holiday events and attractions. 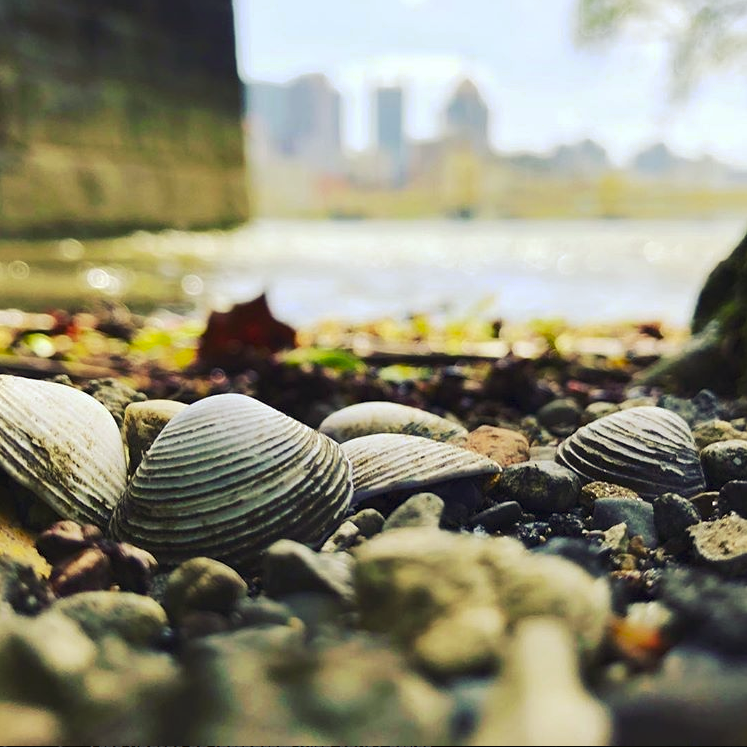 Check out a larger list of Pittsburgh events and things to do in Pittsburgh at Pittsburgh.net daily for newly added happenings during November. Good luck and thanks for visiting our blog.